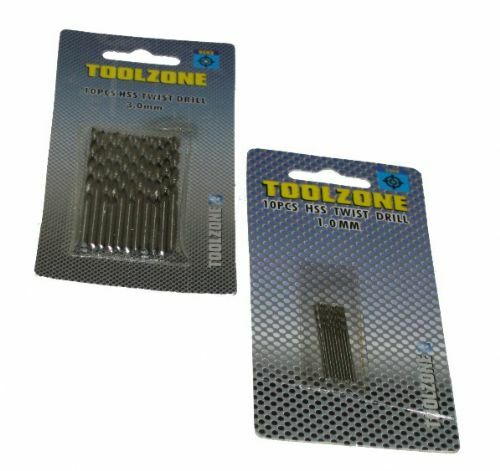 A really popular pack of 1.0mm HSS twist drills from Bergen Tools. 1.0mm x 33mm (approx). Perfect for small intricate work. Made from HSS 4241 which is more superior than High Carbon Steel as it has an advantage at high temperature drilling. Fast cutting and perfect on stainless steel. 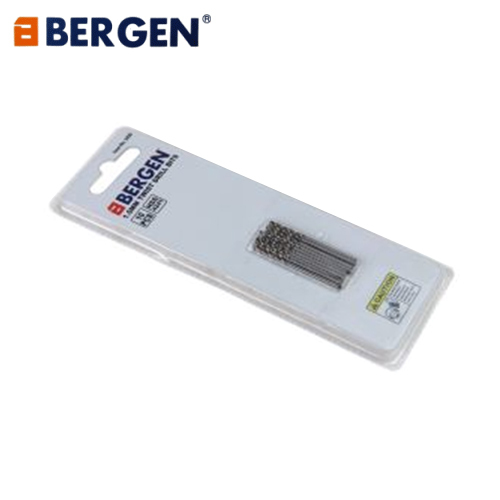 A quality drill set from Bergen Tools.